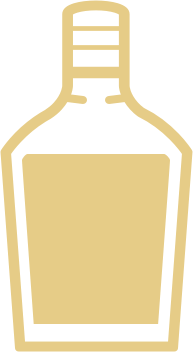 House Highball – Baltimore Spirits Co. The Highball should be respected. We recommend making it carefully and thoughtfully. Fill ice cold collins glass to brim with cracked ice, and pour the whiskey over the ice from the highest point of the ice. It should travel as much on the ice as possible. Pour the soda water down the side of the glass, careful to touch as little of the ice as possible. Gently insert a bar spoon down the side of the glass and gently mix. Garnish with an expressed lemon peel.